This dedicated, state of the art medical research center is conveniently located just off of I-84 and Highway 55 (Eagle Road) near St. Lukes Hospital, Meridian. 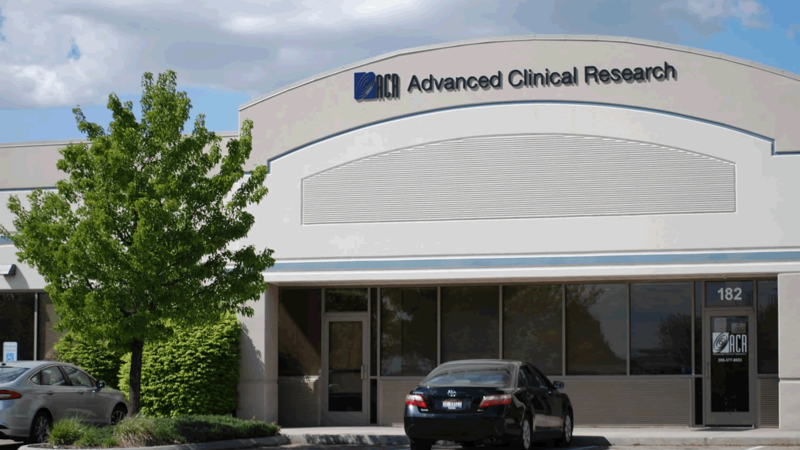 ACR Idaho Meridian Research Center conducts a wide range of outpatient multi-therapeutic clinical development and serves as the hub for all ACR Idaho research and has done so since 1991. Our Team is led by Dr. Mark Turner, a board certified family medicine practitioner who has been leading clinical research studies with ACR since 1995. He is our Medical Director and Principal Investigator on much of ACR’s development.